Terrific! Loved the main characters, especially Holly. Can't wait for the next one, "Finder's Keepers" to come out! got the book a couple days late, which is fine with the hurricanes going on. The book is in great shape for being a used book. 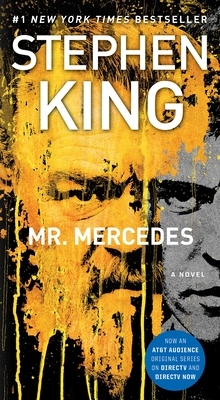 I am a huge Stephen King and this book did not disappoint. I tried to make it last longer, but I just couldn't put it down. As always, complex characters who come alive and a storyline that twists and turns. I did not see the plot changes coming and that's what I enjoy the most.